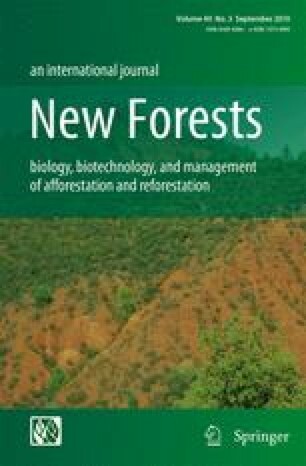 This paper reviews results of studies on genetic variation in various European coniferous and angiosperm tree species, with emphasis on Picea abies and Pinus sylvestris, Abies alba, Fagus sylvatica, and Castanea sativa. Most of the studies employ enzyme gene markers, but terpenes and other markers are also used. The comparison of data is complicated due to the variety of measures of genetic variation that are reported. Nevertheless, substantial differences in intra- and interpopulational genetic variation can be observed among and also within species. Causes for such heterogeneity are briefly discussed. The necessity for monitoring genetic variation and for standardizing measurement of genetic variation is emphasized.